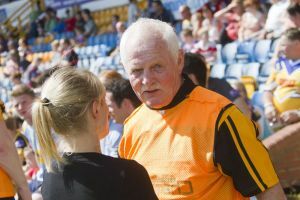 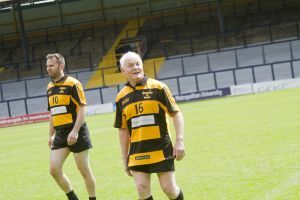 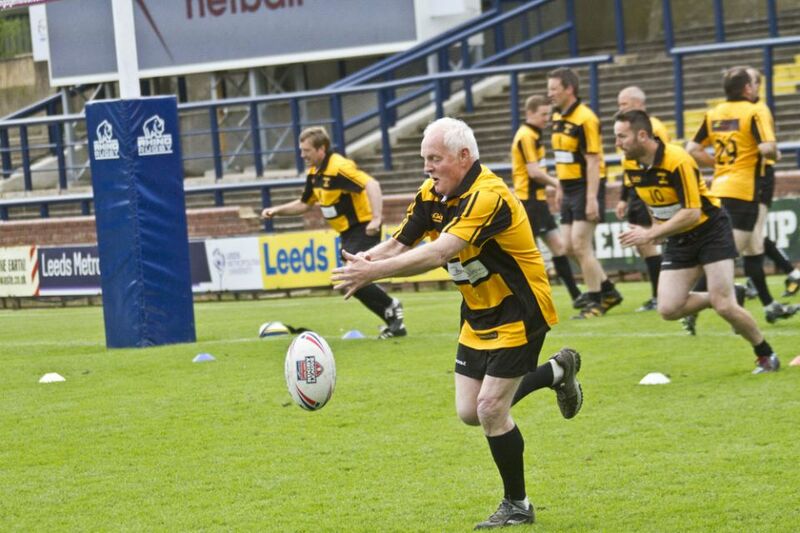 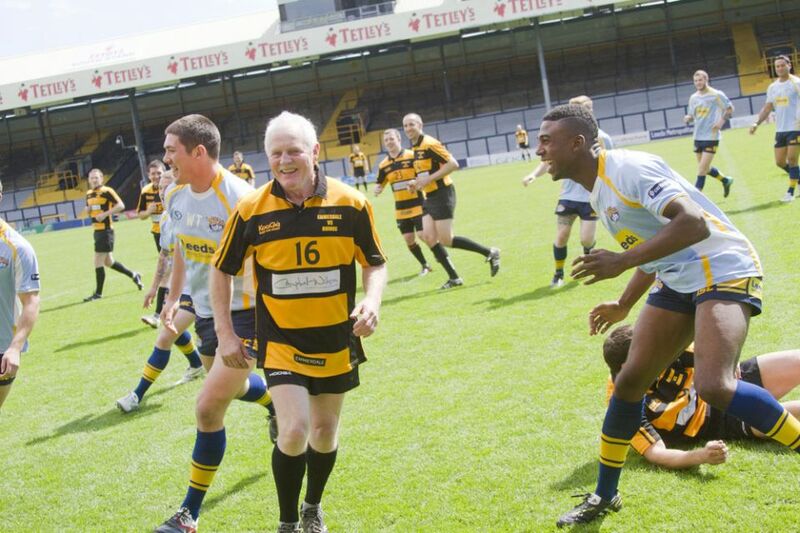 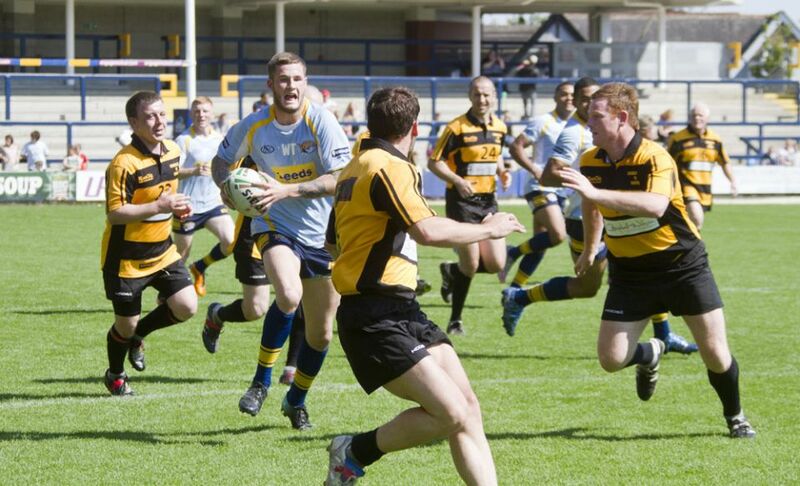 Stars of the soap endured a rigorous training session with Leeds Rhinos players ahead of their hotly-anticipated charity rugby match. 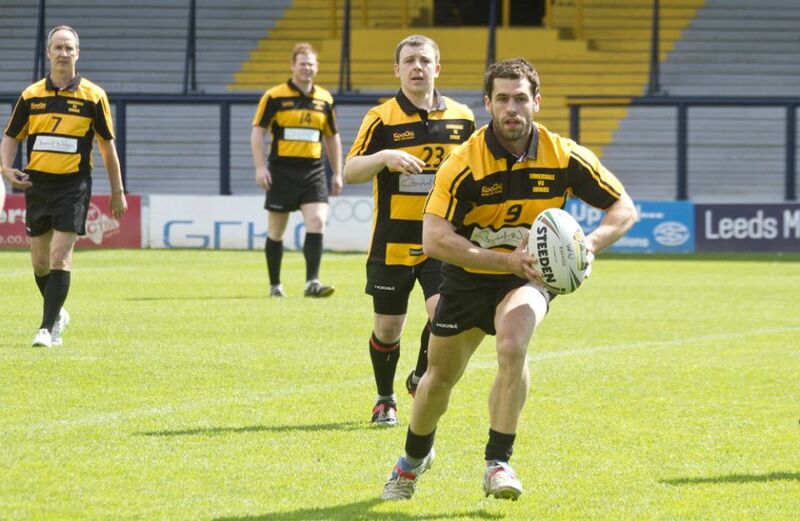 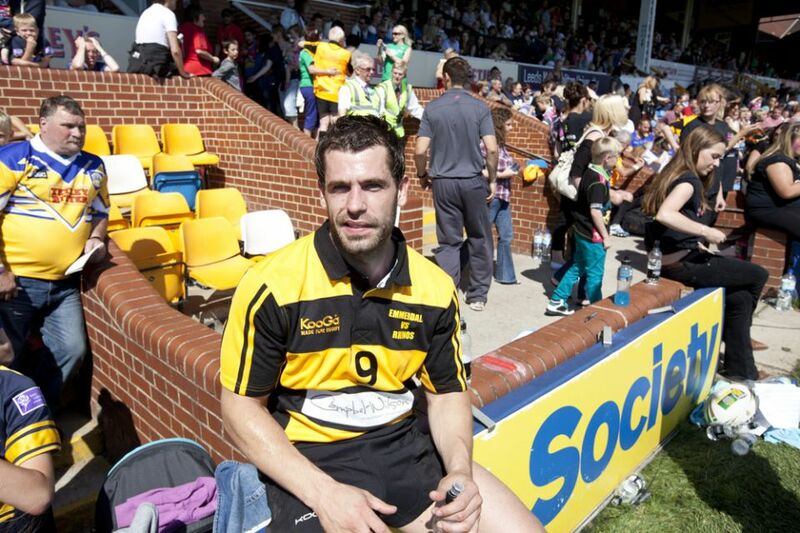 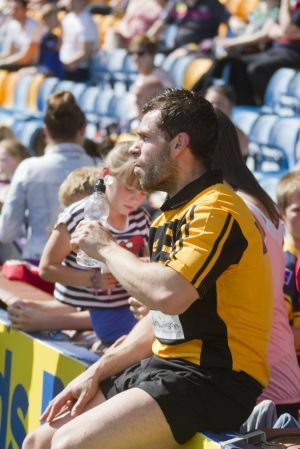 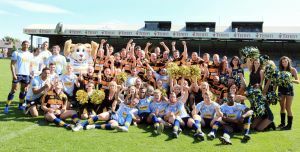 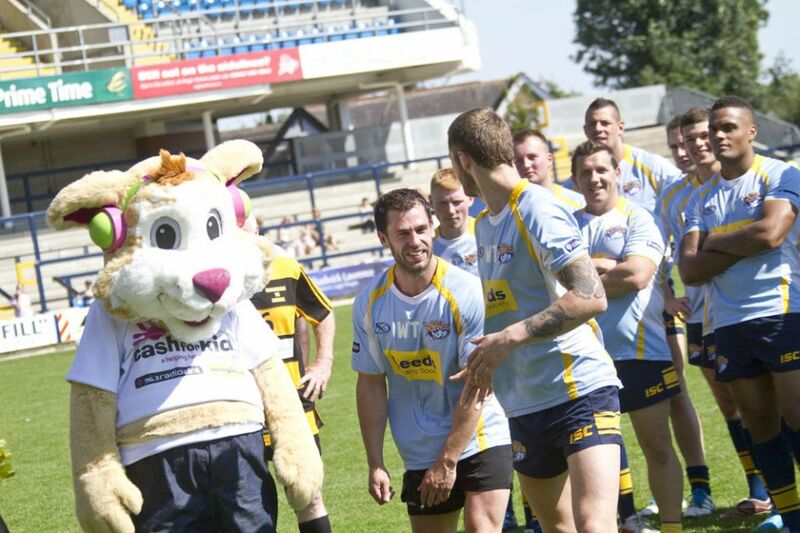 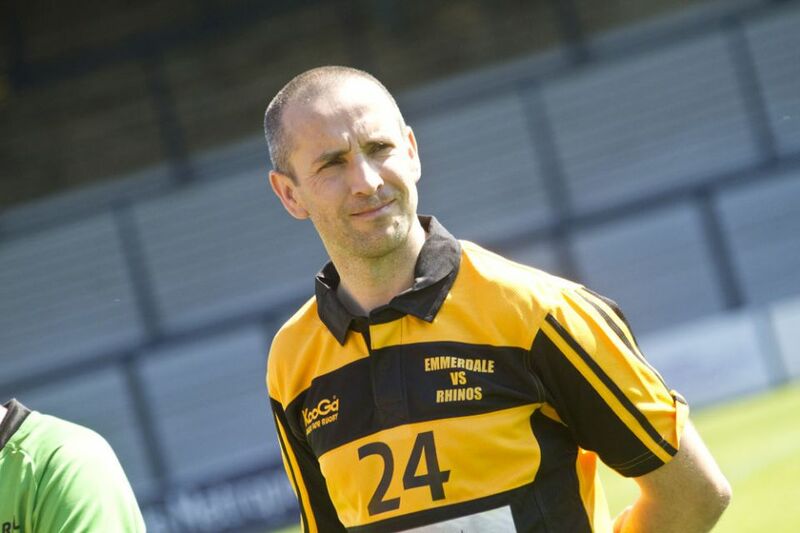 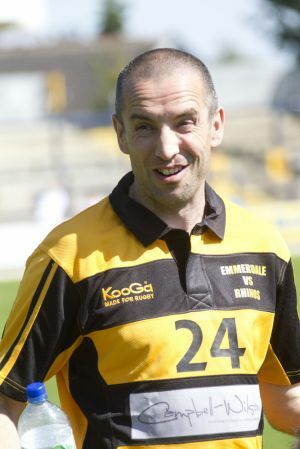 Actors including Chris Chittell, Kelvin Fletcher and James Hooton will take on the likes of Danny McGuire and Rob Burrow in the challenge, which is the highlight of this year’s Leeds Children’s Day. 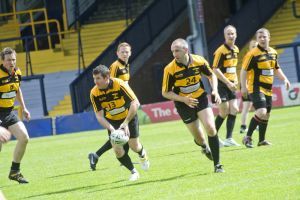 The two sides met for an evening training session earlier this week ahead of the free event, at Headingley Carnegie Stadium on Sunday, July 22. Children’s Day 2012 will take place on Sunday 22nd July 2012, 10.30am – 4pm. 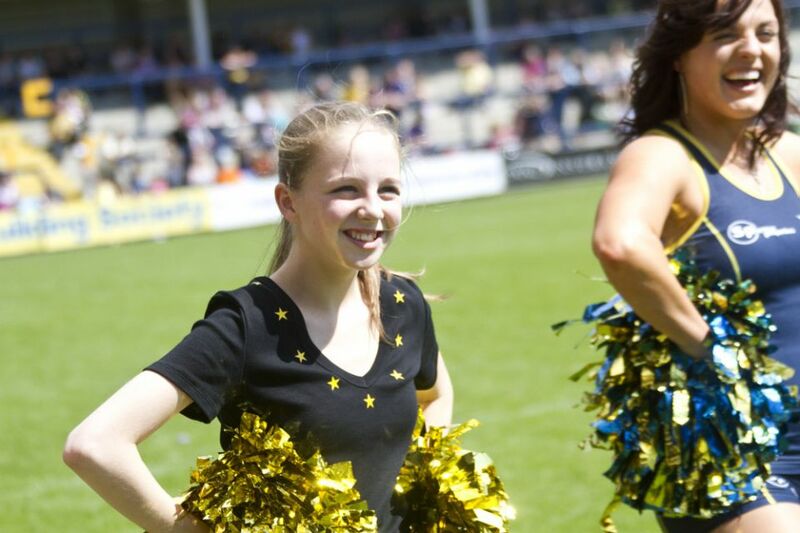 On the day, the Emmerdale team will be supported by their own cheerleading squad, including actresses Eden Taylor-Draper and Nicola Wheeler, who have been trained by the Rhinos’ cheerleading team. 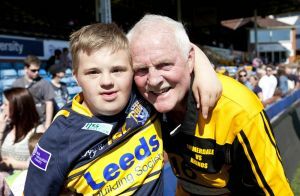 Children’s Day in Leeds was revived in 2008 in memory of rugby fan Garry Chappelow, who used to attend the popular events as a child in the 1960s. Activities on the day will include a bouncy castle, a traditional school sports day, dance sessions, wheelchair rugby, zoo animals and stadium tours. 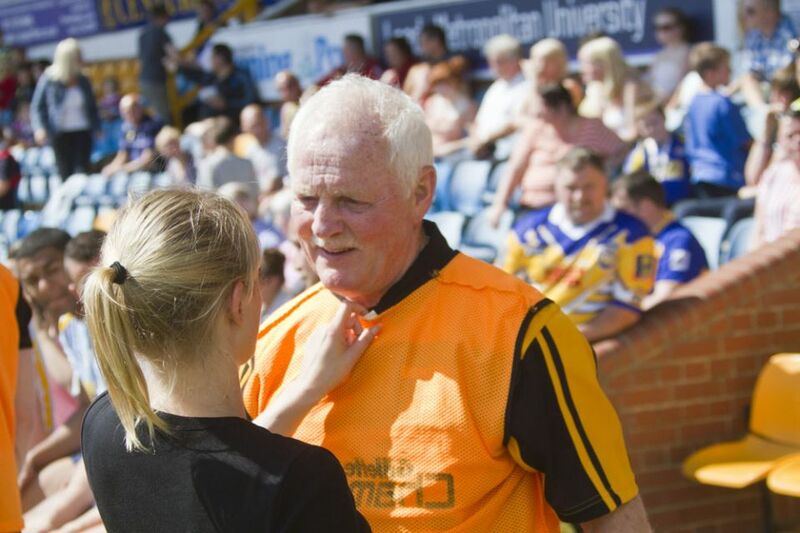 Celebrity chef Brian Turner MBE will also deliver cooking demonstrations, with the rugby match taking place at 3pm. 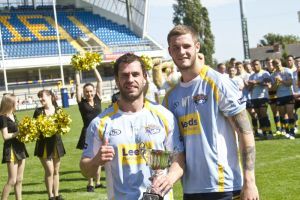 Danny McGuire, captain of the Rhinos all-star team, said: “This is a great opportunity to have a fun match that we hope people from across Yorkshire will come and support.